Nicholas C. Gristina is a partner in the firm’s New Orleans, Louisiana office. Nick’s impressive record defending premises liability, property and casualty, and automobile personal injury tort litigation includes outright victories and notable minimization of large losses in death and catastrophic injury cases. 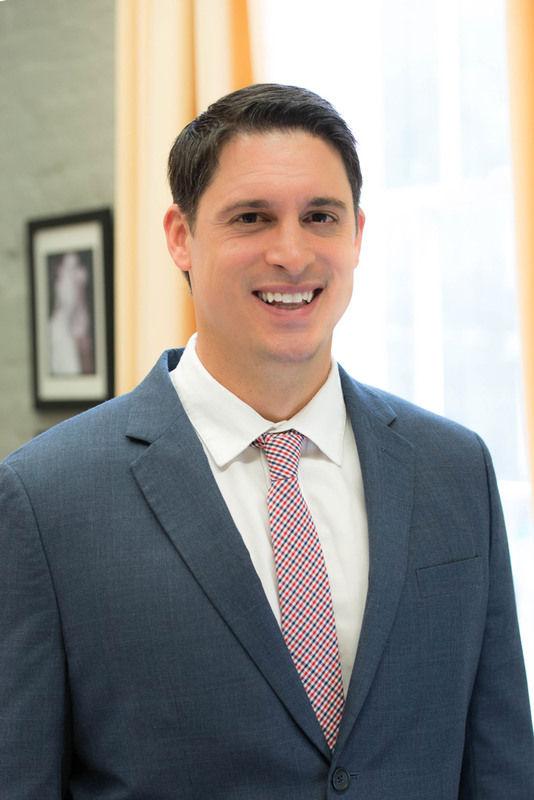 Nick has ably defended firm clients before judges and juries in many of Louisiana’s district (trial) courts, circuit (intermediate) courts of appeal and the Louisiana Supreme Court. Nick has often guided clients to resolution of contentious matters through mediation. Successful practices can best be identified through peer recognition. Without question, Nick’s appointment to the expedited jury trial exploratory committee of the Louisiana Law Institute is an honorable distinction. This committee studied jurisdictional analogues for fast-track jury trial access, crafted draft Code of Civil Procedure articles sensitive to the unique demands of Louisiana’s civilian law tradition, and subsequently obtained recommendation from the Institute Council for legislative enactment. Nick’s career ascent was suitably observed by Super Lawyers in their 2012 and ’13 Rising Stars recognitions.